A cup of hot tea is what you need to warm you up and to refresh yourself on a busy day. Not just that, but there are certain kinds of teas that can actually cleanse your body and melt down the calories, helping you to lose weight. These teas not only melt fat by boosting metabolism, but can also prevent our bodies from producing new fat cells. Added to this the abundant antioxidants in these teas are so beneficial to health as they can even help to reduce the risk of heart diseases and also diabetes. Let us learn about these 5 magical and delicious teas which every one needs to stay fit and healthy. Oolong tea boosts metabolism. Oolong is a Chinese name for black dragon and it is a light floral tea. 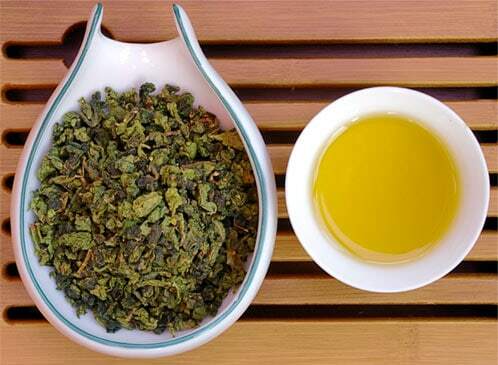 Oolong tea is also packed with catechins that help lose weight naturally by boosting metabolism of fats. This tea also has a calming effect which is good to relax the nervous system and relieve stress. It was found in a research that sipping peppermint tea every two years helped to lose an average of five pounds weight a month. This tea also relaxes the body and relieves stress which serves as a great bed time tea. You can also add a few drops of peppermint oil to your pillow to relieve stress and sleep better. 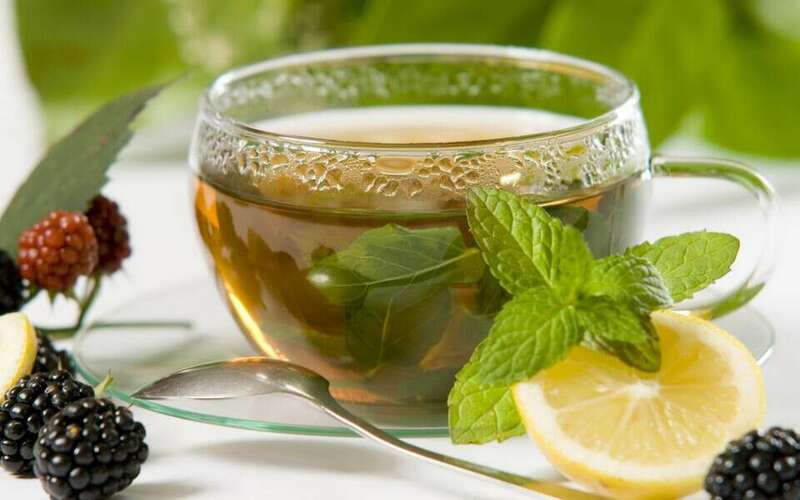 Drink mint tea alternatively along with any of these 5 teas for better results. White tea prevents new fat cells from forming. It is dried naturally, often in sunlight. 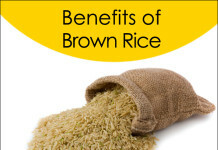 It is the least processed variety and richest source of antioxidants among teas. 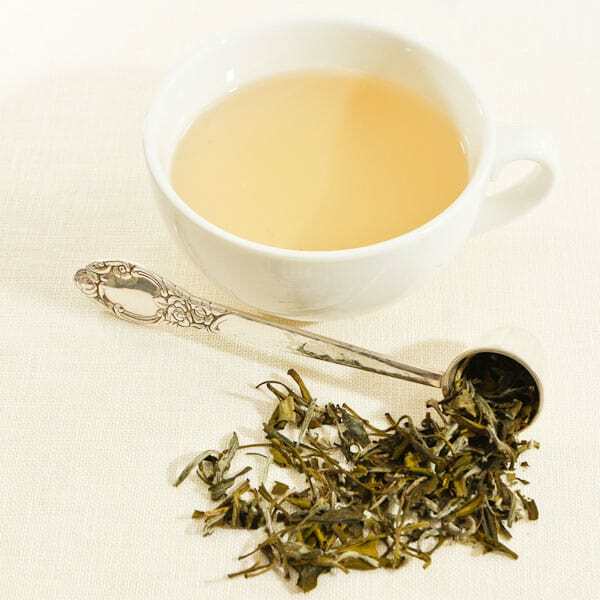 White tea has three times more polyphenols than that of green tea. 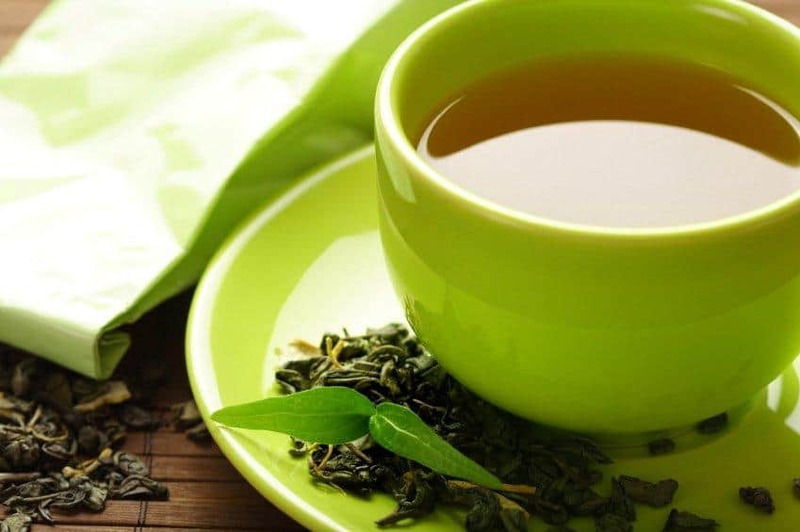 A research proved that white tea can simultaneously boost lipolysis (the breakdown of fat) and block adipogenesis (the formation of fat cells) due to high levels of ingredients active on human fat cells. White tea is the best diet tea if you want to burn fat. 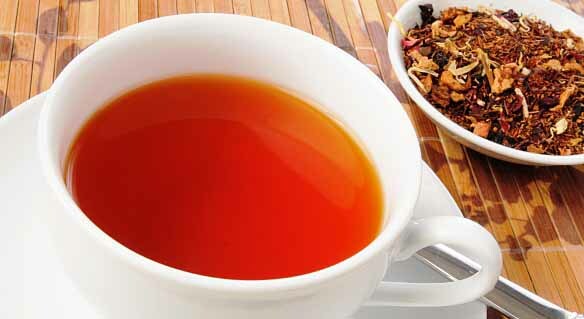 Rooibos tea regulates fat-storage hormones. It is made from the leaves of the “red bush” plant, grown exclusively in South Africa. What makes rooibos tea particularly good for your belly is a unique and powerful flavanoid called Aspalathin. Research shows this compound can reduce stress hormones that trigger hunger and fat storage and can prevent hypertension, metabolic syndrome, cardiovascular disease, insulin resistance and type 2 diabetes.